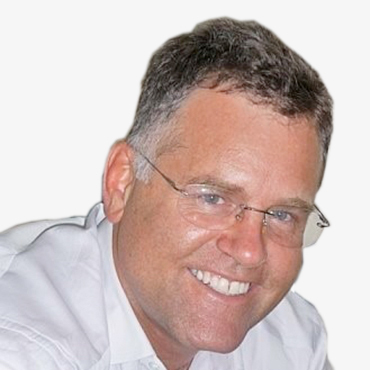 Gregory Webb, Ph.D., is the Chief Executive Officer at Bromium and a recognized global technology leader. Gregory is a cybersecurity industry veteran with a proven track record of driving companies large and small toward revenue growth and market leadership. 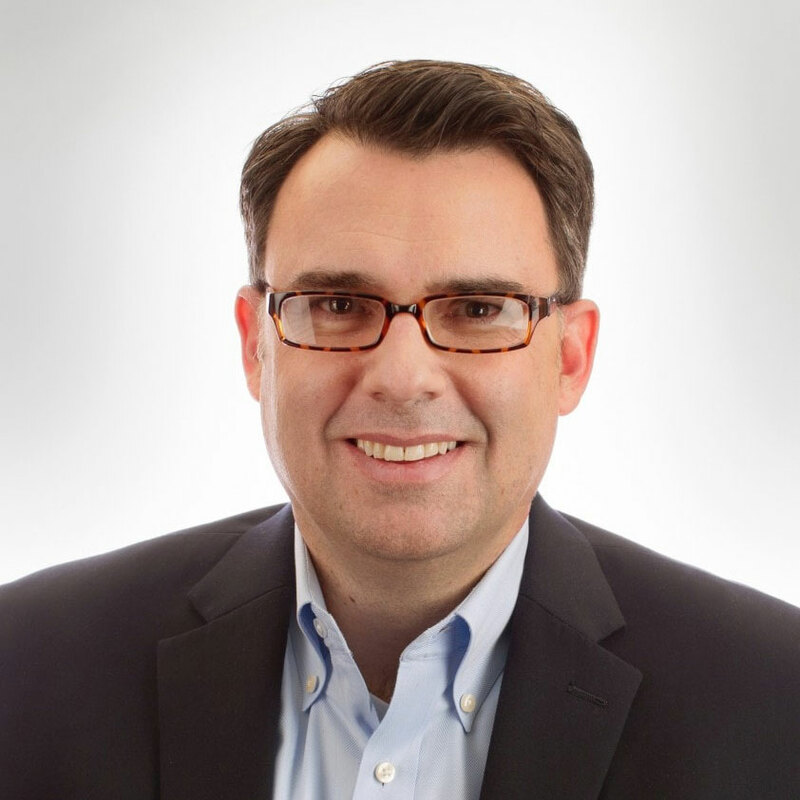 Gregory brings a wealth of experience in corporate strategy, sales, and marketing. Prior to his role as CEO, Gregory served as Bromium’s Chief Marketing Officer, responsible for all aspects of global marketing and go-to-market strategy. Before Bromium, Gregory held a number of executive positions at Venafi, where he created a new market category, drove successful awareness and lead-to-revenue programs, and helped the company achieve the Gartner “Cool Vendor” recognition. Gregory has dedicated his career to developing and delivering leading-edge technology solutions and business strategy for the world’s most security-conscious global organizations and government agencies. Gregory holds a Master’s degree from Brigham Young University and a Doctorate in Comparative Literature from the University of California, Los Angeles (UCLA), and was a Fulbright scholar at Stockholm University. Ian Pratt, Ph.D., is the co–founder and President of Bromium. Previously, Ian was the co-founder and chief scientist of XenSource, which built enterprise-class virtualization products based on the Xen hypervisor. XenSource was acquired by Citrix in 2007, where Ian then served as the vice president for advanced products and CTO. In 2001, Ian founded the Xen project with a number of students while he was a tenured faculty member at the University of Cambridge Computer Laboratory, where he led the Systems Research Group for nine years. He is chairman emeritus of The Xen Project, the organization that now leads development of Xen. Ian was also a co-founder of Nemesys Research Ltd., acquired by FORE Systems in 1996. Ian holds a PhD in Computer Science and is a Fellow of the Institute of Engineering and Technology and a Fellow of the Royal Academy of Engineering, which awarded him the Academy’s Silver Medal in 2009. Earl Charles is the CFO of Bromium. Prior to joining Bromium, Earl served as the CFO of AOptix, where he was responsible for corporate finance, mergers and acquisitions, and infrastructure. Previously, Earl held the CFO position at eMeter, where he negotiated financing to fuel the company’s sales growth while improving its systems and infrastructure. 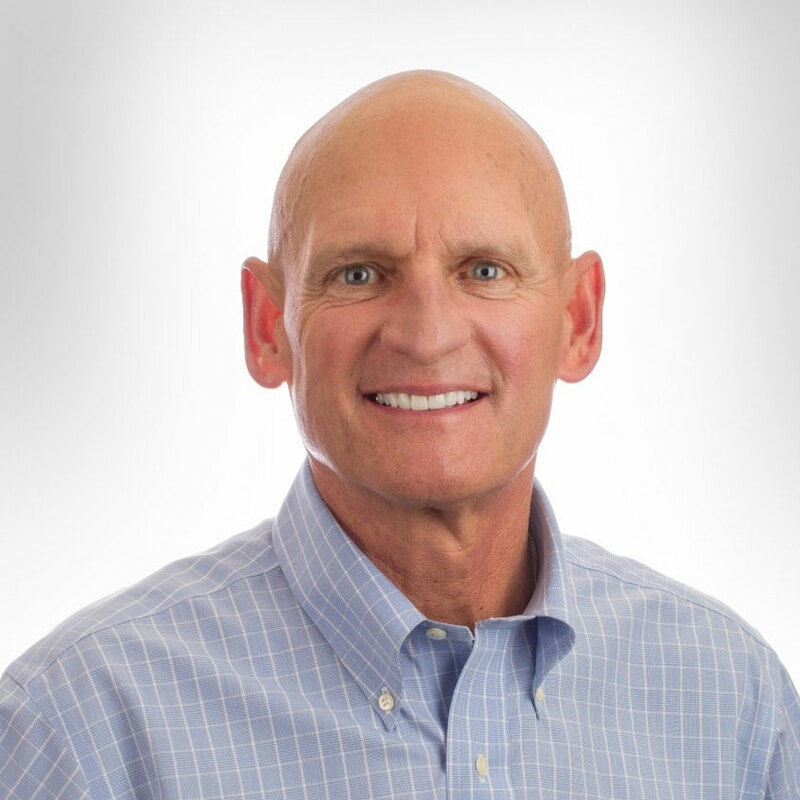 Earl also worked at XenSource, a server-virtualization software company, where he served as CFO and was instrumental in negotiating the agreement for the company’s acquisition by Citrix Systems. Earl has held similar positions at Cupertino Electric, mycfo.com, Prism Solutions, and R2 Technology. Earl was a partner and a 20-year veteran at Deloitte & Touche LLP, a public accounting firm, and holds a BBA from the University of Notre Dame. 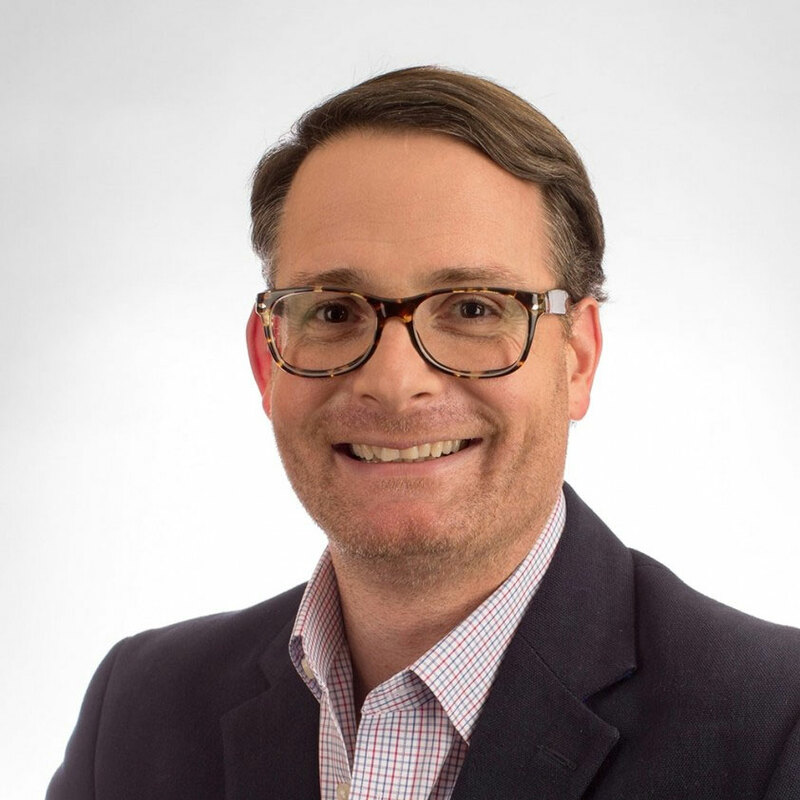 Kevin Mosher is Chief Revenue Officer at Bromium, overseeing all revenue generation processes, and leading Bromium’s global field operations and go-to-market efforts to help ensure customer success and growth. Prior to joining Bromium, Kevin was SVP of Worldwide Sales at cyber security start-up ArcSight, where he also instrumental in helping to take the company public in 2008, after which it was successfully acquired by HP. 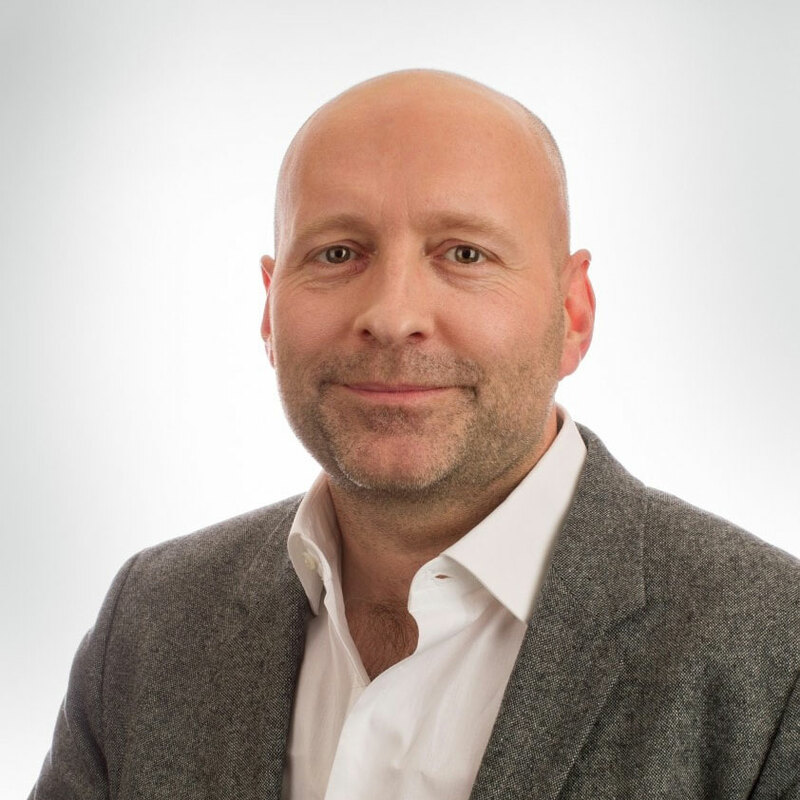 Mosher also led global sales at data security company Delphix, and held various roles at Oracle, Portal Software, and Accel Partners, a venture capital firm. Sherban Naum leads Bromium’s Global Strategy and Technology team. Sherban joined Bromium in 2011 as the company’s first sales leader, and was instrumental in leading Bromium’s sales teams, executing the company’s business strategy, developing new markets, and fueling Bromium’s sustained rapid growth. Prior to joining Bromium, Sherban led the Citrix National Security Team, where he successfully partnered with U.S. Government leadership to adopt Virtual Desktop Infrastructure (VDI). He was also instrumental in developing and implementing the Citrix XenClient XT, a hardened client virtualization platform, to help address the specific collaboration and cybersecurity needs of the U.S. Government. In his previous position at AT&T, Sherban worked with U.S. Government agencies, including DISA and USAF, helping them tackle their unique IT challenges. Dan Allen is passionate about customer service. Throughout his career, he has been focused on connecting with customers and making them successful through support, service, and training. Dan first joined Bromium in 2015 as Director of Public Sector Services. Today, he leads the global team that’s responsible for delivering professional services, technical support, and education to Bromium’s customers worldwide. 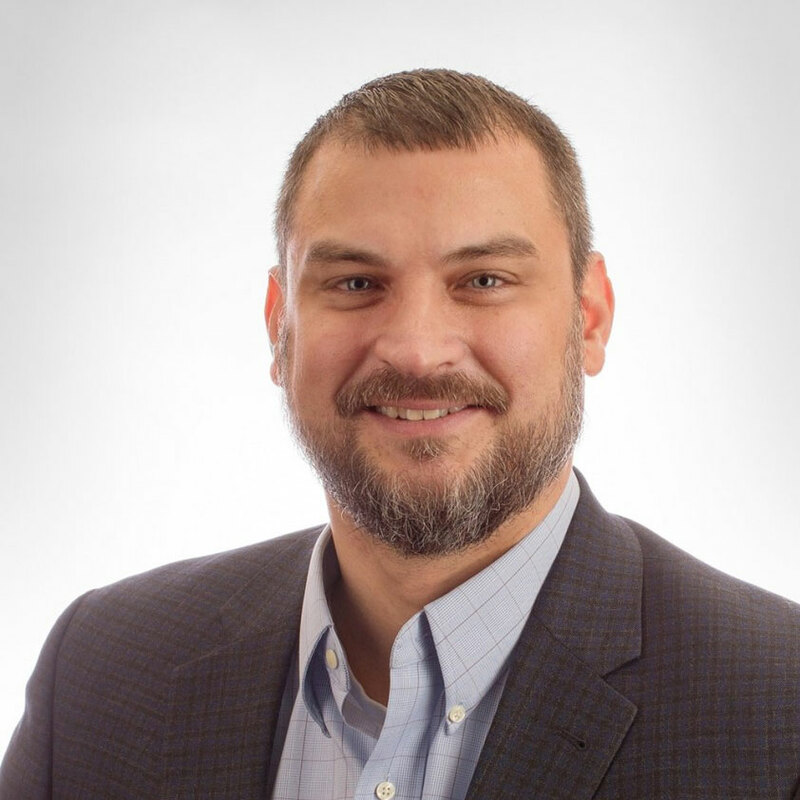 Prior to joining Bromium, Dan worked 13+ years at Citrix Systems as the Lead Architect and Director of Consulting Services. In addition to managing the customer success team at Bromium, Dan is active in the virtualization technology community, authoring white papers and blogs, and speaking at industry events.